tjmoviemad has no other items for sale. Uncanny X-Men #328 VF/NM 9.0 Marvel, Psylocke vs. Sabretooth; $4 Flat-Rate Ship! Uncanny X-Men #340 VF/NM 9.0 Marvel,Cyclops,Wolverine,Rogue; $4 Flat-Rate Ship! 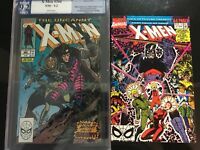 MARVEL Comics UNCANNY X-MEN #392 RARE Newsstand UPC VARIANT VF/NM Ships FREE! 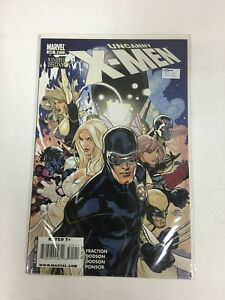 Uncanny X-Men #319 VF/NM 9.0 Marvel,Psylocke,Archangel;$4 Flat-Rate Shipping! Uncanny X-Men #398 VF/NM 9.0 Marvel,Wolverine,Poptopia pt4; $4 Flat-Rate Ship! Uncanny X-Men #397 VF/NM 9.0 Marvel,Wolverine,Poptopia pt3; $4 Flat-Rate Ship! 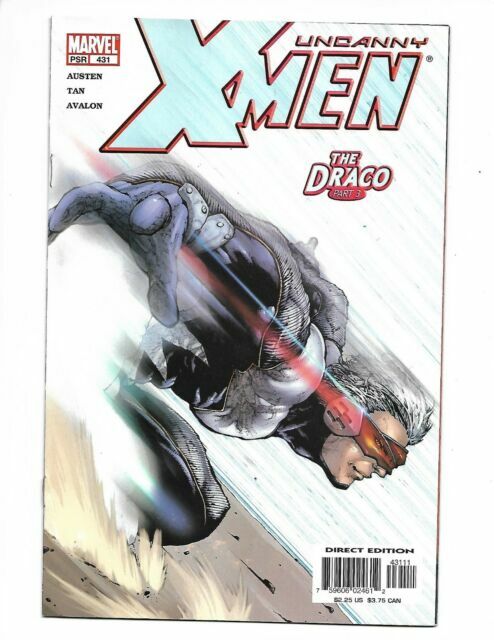 Uncanny X-Men #308 VF/NM 9.0 Marvel Comics,Cyclops & Jean;$4 Flat-Rate Shipping!